NBC and sister networks will air Blake Shelton's concert to help his fellow Oklahomans affected by last week's storms in their home state. 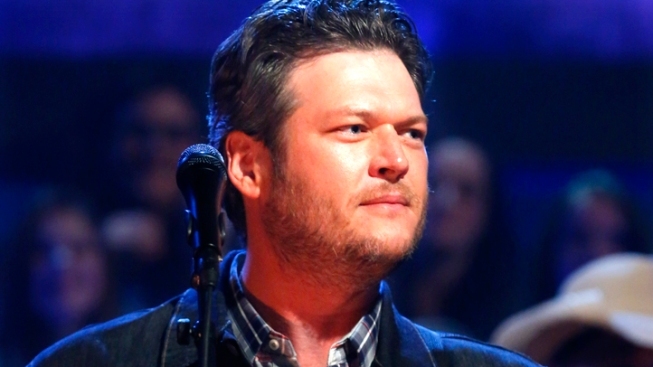 Shelton's "Healing in the Heartland" benefit will be broadcast live as a telethon by NBC on May 29, at 9 p.m. EDT. It will also air on cable networks Style, G4, Bravo, E! and CMT on either a live or delayed basis. Joining Shelton in performing will be Grammy Award-winning artists Miranda Lambert, Reba and Vince Gill. Additional guests will be announced shortly, NBC said Friday. The concert will originate from Chesapeake Energy Arena in Oklahoma City. 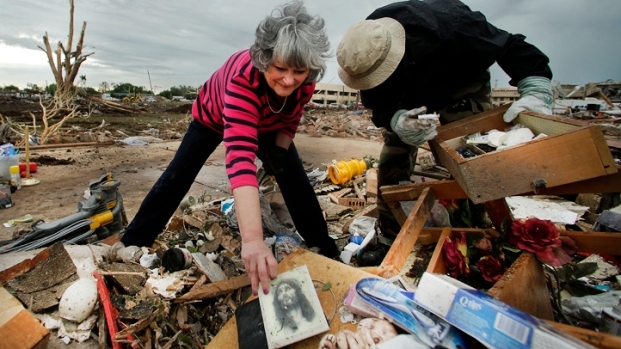 Last week's disaster devastated Moore, Okla., and killed 24 people Monday. Shelton, a resident of nearby Ada, announced plans for the benefit after Tuesday's episode of "The Voice." Separately, singer Carrie Underwood has said she is donating $1 million in proceeds from her recent Blown Away Tour to the Red Cross for disaster relief. Underwood grew up in Checotah, Okla.